Contains the original DuPont Slipspray formula. It delivers a high proportion of solids to vehicle, making it quick-drying as well as economical to use. Non-hardening base leaves a light but permanent coating. 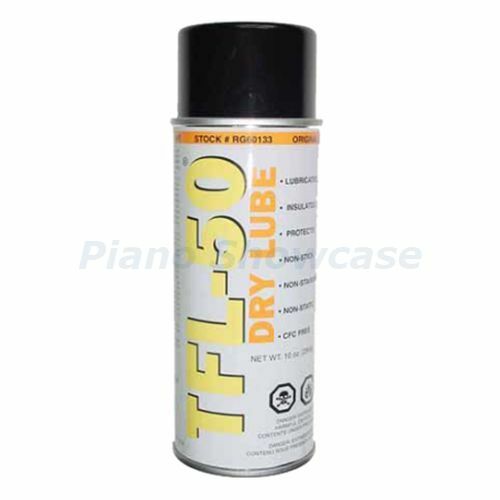 Can be applied to action parts (including knuckles), key-frame pins, keybeds, pedal rods of where a dry coating is desired for lubrication and noise reduction.